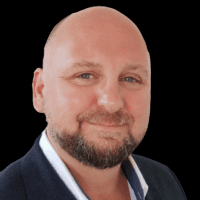 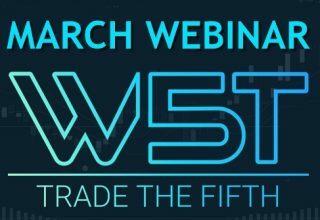 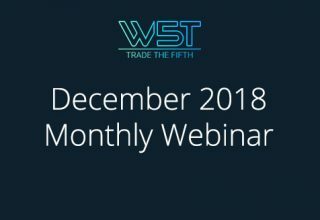 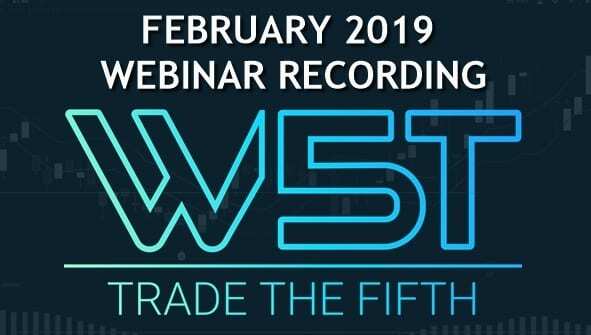 Watch the recording of the TradeTheFifth February Webinar below. 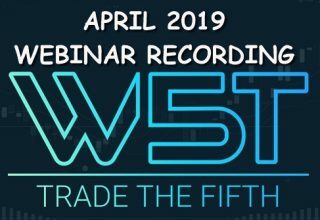 Above all concentrating on “Going Back to Basics” with our Elliott Wave Indicators Suite . 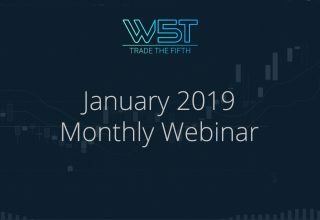 In addition, we look at multiple time-frame setups and the black box breakout indicator suite. 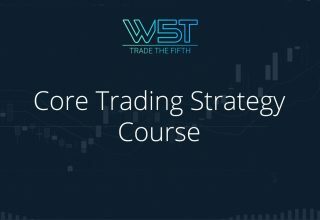 Multiple-Time Frames strategy is part of our Elliott Wave Elite Trading Course.